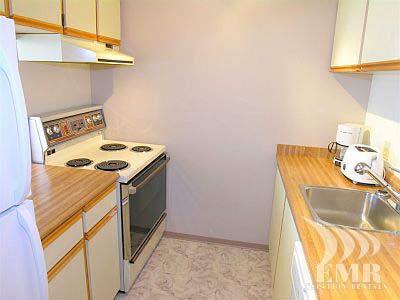 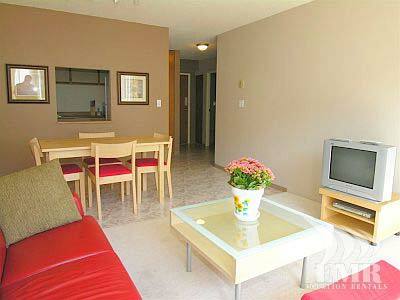 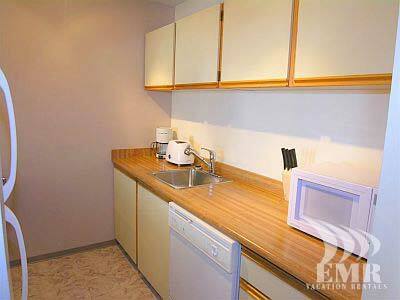 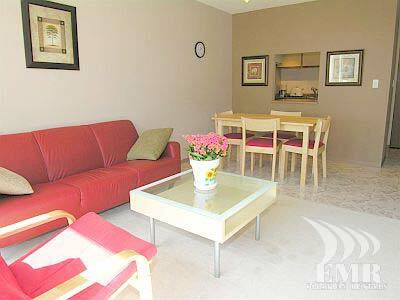 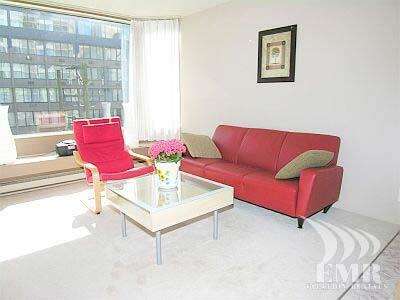 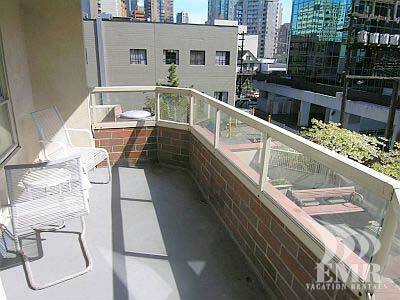 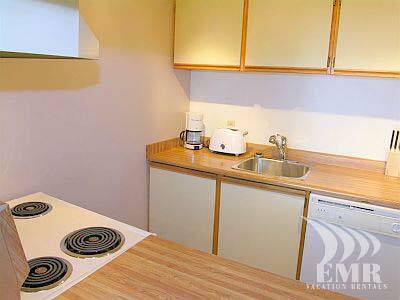 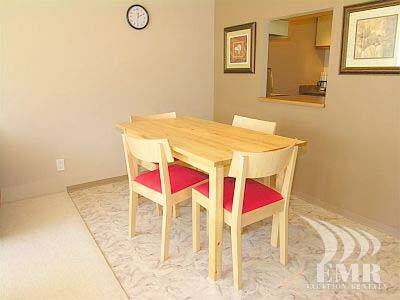 Hornby 302 is a bright, comfortable, modern, one bedroom condominium in a concrete high-rise. 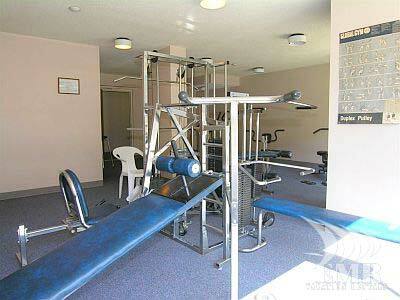 Amenities include an exercise center, storage, bike room, underground parking and rooftop deck. 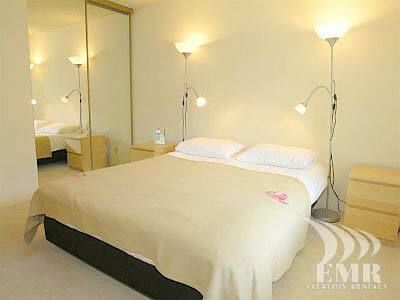 Located between Yaletown and the West End in Vancouver, it is a short walk to all downtown amenities including Pacific Centre Mall, the Law Courts, Robson Square, grocery stores, theatres, Vancouver's famous Seawall and public transportation.